Surprise: Honda is about to pull out of the hat the next-generation Civic. Today, they’ve released only a teaser, which shows the rear end of the car. And yes, they confirmed that it previews the next Civic generation for Europe, which will be officially launched in the early 2017 and it’s going to be built at Honda’s UK Manufacturing (HUM). 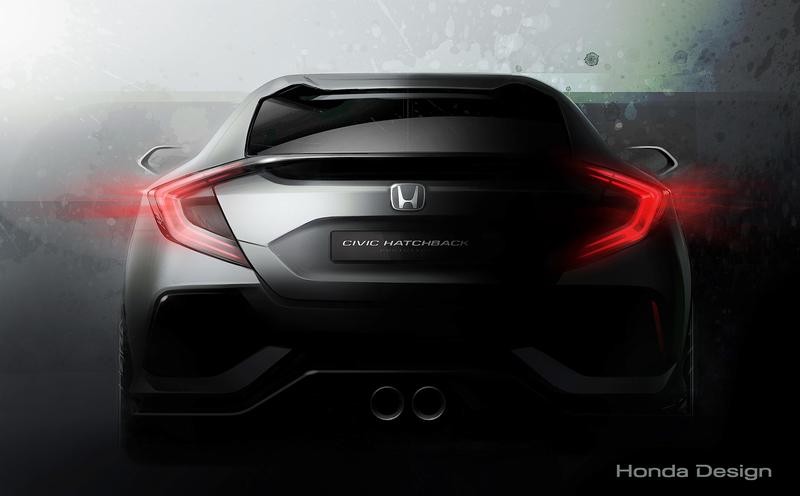 The Concept’s name is “Civic Hatchback Prototype” and it looks very dynamic judging from the picture. It seems more like a draw of Type-R version, with the large double-piped exhaust and a very generously dimensioned rear track. Moving to the upper part of tailgate, we find a symbolic rear-wing, stylishly ending the roofline. The rear lights are “C” shaped, a form that seems to be en vogue in automotive industry. However, in this case they are stylized to match the side mirrors, the tailgate’s and the two large rear-diffusers’ design. Based on the previous concepts presented by Honda, I expect the the 2017 Civic to look pretty much alike the Civic Hatchback Prototype, and that thrills me! 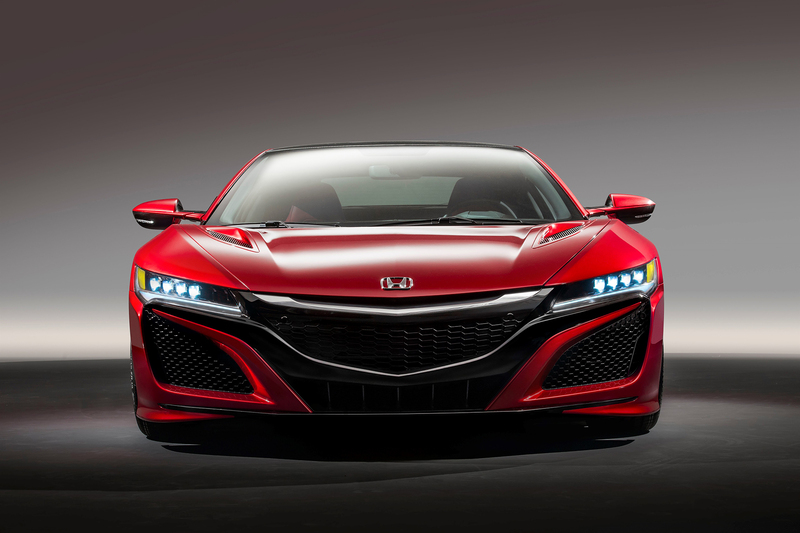 The second car at the Honda stand will be the European NSX. The Japanese confirmed to start the deliveries in 2016, but avoided to specify a certain date. It is the fastest road-Honda ever made, and it includes a twin-turbocharged V6, mated to a nine-speed DCT gearbox and three electric motors. 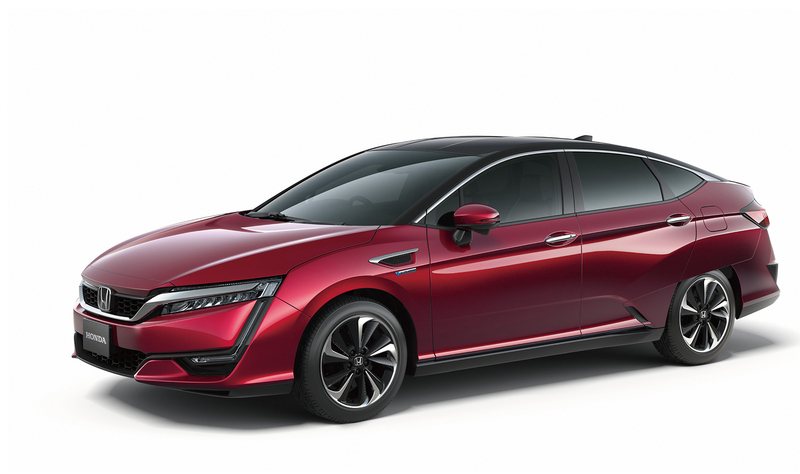 Other interesting presence will be the European version of Clarity Fuel Cell, with an up-to 700 km range, and Jazz ‘Keenlight’ Concept, which prove how much can a regular Jazz be customized.